The four-year project InPulse kicked off in Eindhoven on 23 January. 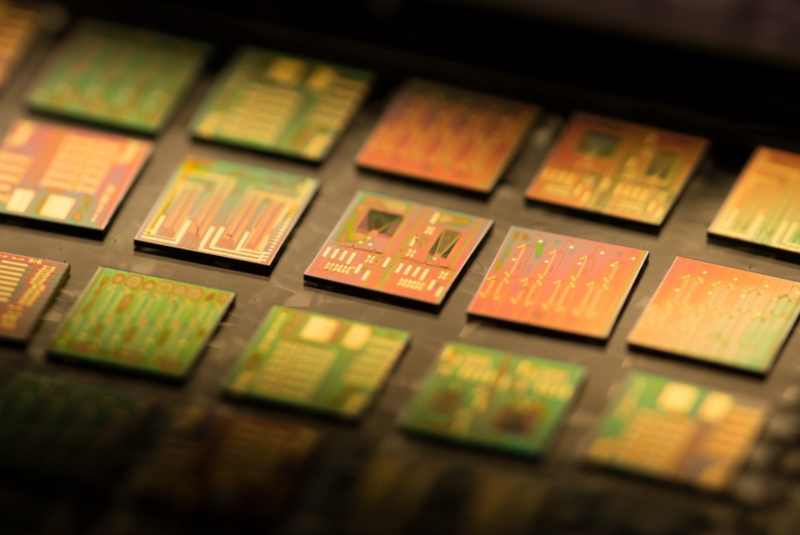 It will offer new-entrant companies direct access to state-of-the-art manufacturing of photonic integrated circuits (PICs) based on indium phosphide. This will enable the development of products for a wide range of new markets. 16 European partners have started InPulse to reduce barriers and accelerate development. They are backed by 14 million Euros of funding from the European Commission. The pilot line will enable innovators to develop products fast, thus being able to focus on their products rather than the technologically complex task of fabrication. Currently there are only a handful of companies that can develop PIC-enabled products. They do this with their own in-house fabs (production lines), and a consequence is that start-ups with promising ideas have trouble entering the market. The InPulse manufacturing pilot line therefore enables new entrants to take their concepts from prototype to pilot production on industry tools and processes. InPulse connects the design process to manufacturing, testing and packaging to streamline the development cycle for businesses who do not own a fabrication plant or have production knowledge. The project is supported by the European Commission, the Photonics21 Public Private Partnership (PPP), and the PhotonDelta integrated photonics eco-system. InPulse builds on JePPIX technology. The European Commission has defined photonics as one of the six key enabling technologies of Europe. More information is available here.